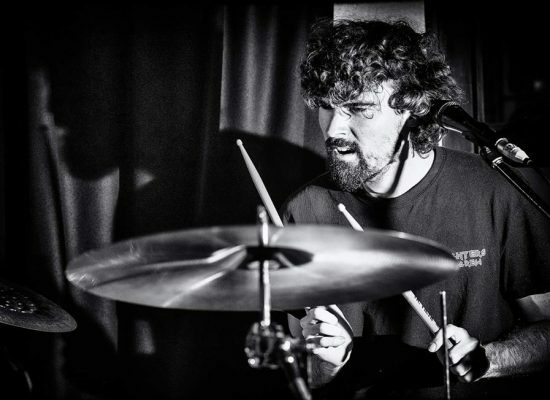 Looking for expert drum coaching? 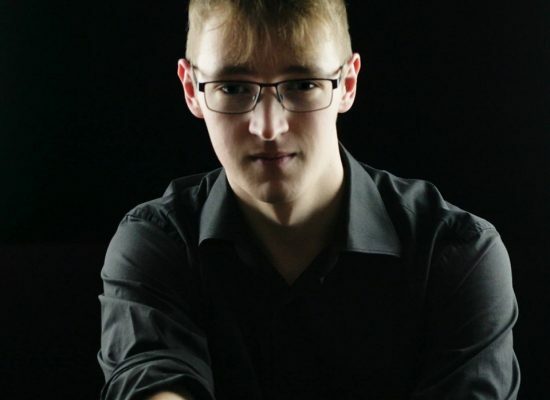 Want to develop your piano playing?  Sono School Of Music was founded on the philosophy that anyone can learn to play music. 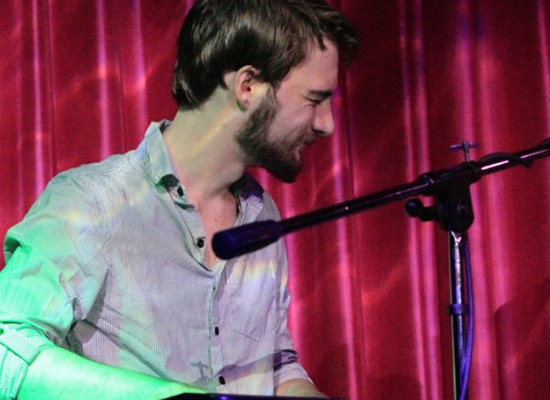 We encourage people at all ages and skill levels to enjoy music by being a part of it. There is nothing like learning to play an instrument! Sono is an inclusive music teaching facility whose passion is to live, breathe and teach music. We strive to make sure that our clients get the most out of every lesson. Offering a complete musical experience from the practice room to the stage, we are here to facilitate your musical aspirations. Our highly effective music lessons are tailored for the musical individual at any stage or ability. Our dedicated staff have been practising and playing for years and have a genuine passion for teaching others. Whether you are a beginner or an experienced drummer looking to expand your beats and fills, Sono School of Music has the drum lessons you are looking for. 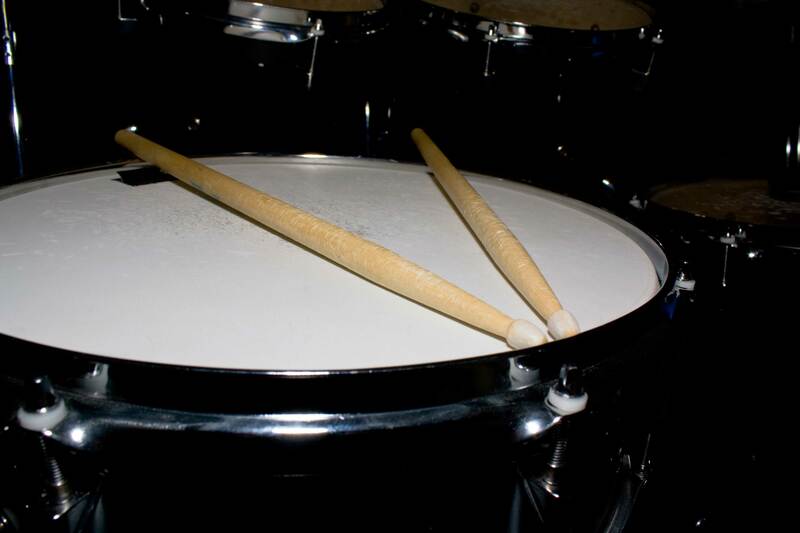 Our professional drum teachers will strive to help you achieve your goals as you grow as a musician and drummer. In addition to being capable and experienced, our drum teachers are patient and friendly and know how to help you feel positive, comfortable and ready to learn. Singing is a lot about confidence. At Sono, we encourage our clients to be comfortable and confident with their voice. 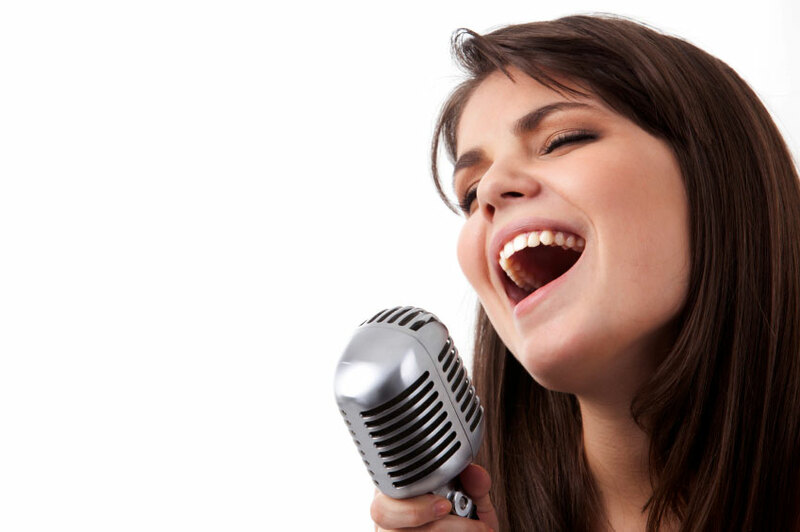 Whether you are a young starter who wants to have lessons or an adult looking to improve your singing, our expert staff will make you feel comfortable and teach you the tools and techniques you need to get the best from your voice. When you come in for lessons expect well developed, quality voice lessons that are designed to help you achieve your singing goals. 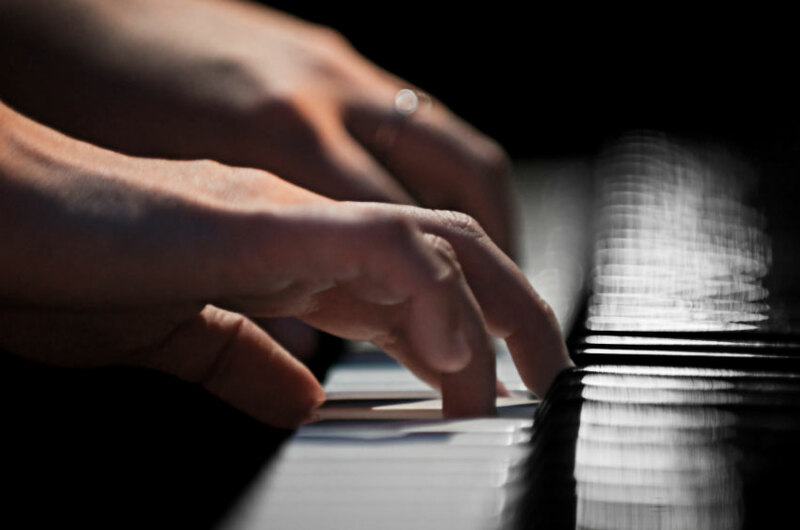 We offer piano lessons in a range of styles, including Classical, Jazz, Blues and Popular and Contemporary. If you have a driving passion for music, or are just curious to see how far you can take your piano playing, Sono School of Music will help you every step of the way. Whether you are a complete beginner, a parent seeking piano lessons for your child or a more advanced player looking to improve further, we can help you to achieve your goals and take you to the level you want to be. Going into my first singing lesson six months ago I was very unsure about starting singing lessons. 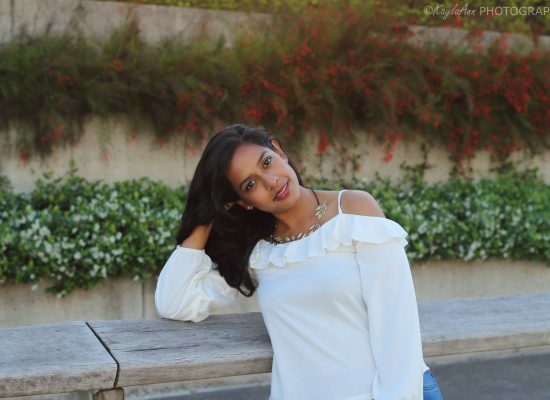 My teacher, Katie, turned out to be an approachable, friendly person who is very knowledgeable and continually helps me get the most of my voice. 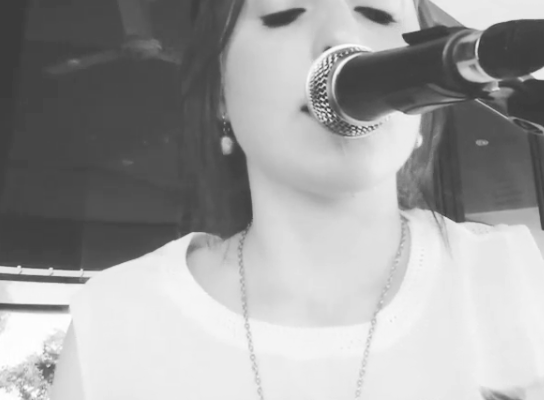 She makes the lessons very enjoyable and gives you the tools and training required to sing the songs that you want. Katie’s singing lessons are always something I look forward to every week and I would wholeheartedly encourage anyone considering singing lessons to try it out, what have you got to lose? I have been working with Katie at Sono Music for around 5 months. Over that short period of time Katie has been able to help me improve my range and especially my confidence. Katie’s lessons are the perfect balance between fun and productive. Each week we set goals and track progress. Katie’s classical training and tertiary studies really show through in the way she is able to provide thoughtful and constructive feedback to help me improve. Having not sung publicly for around 10 years before my first lesson, Katie was great at making me feel comfortable. Sono School Of Music is a very professional operation. With the right notice, I’ve felt the school has been very flexible around my lessons which has been great as I often have to travel for work.